We beautify our hotel for you! During the period from September 2018 to December 2019, we will carry out renovations from 7 am to 5 pm, Monday to Friday, which may cause noise disturbances. We thank you for your understanding and look forward to offering you even more service than before. 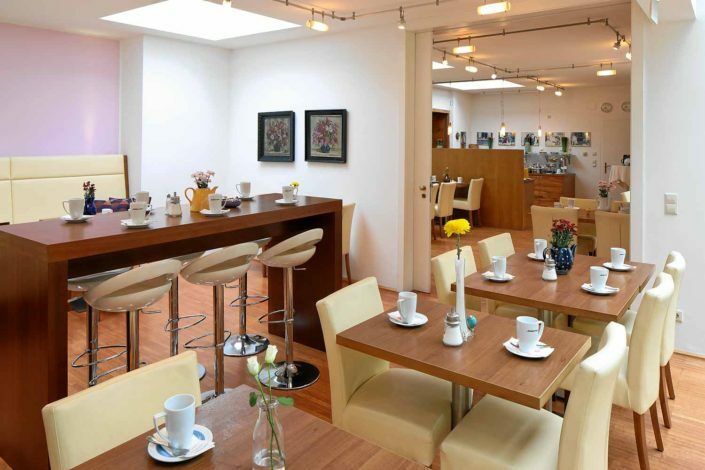 The Hotel Jedermann awaits you in the centre of Salzburg, world’s cultural heritage town, near all the places of interest. 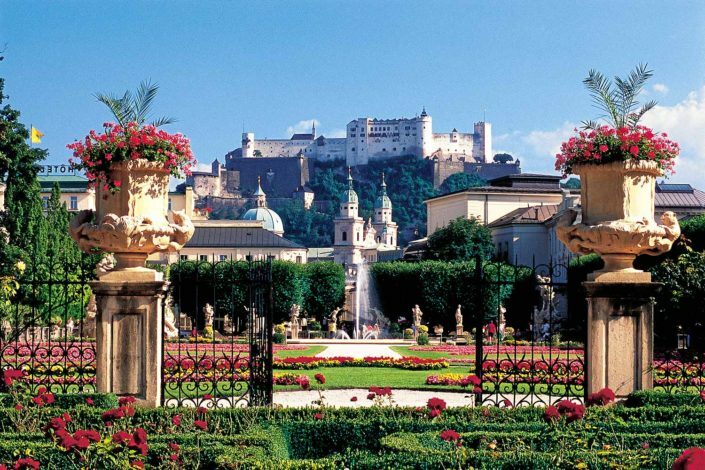 3-star city hotel in the centre of the Mozart town Salzburg. Experience the charm of an owner-managed non-smoker hotel in the heart of the city of Salzburg. 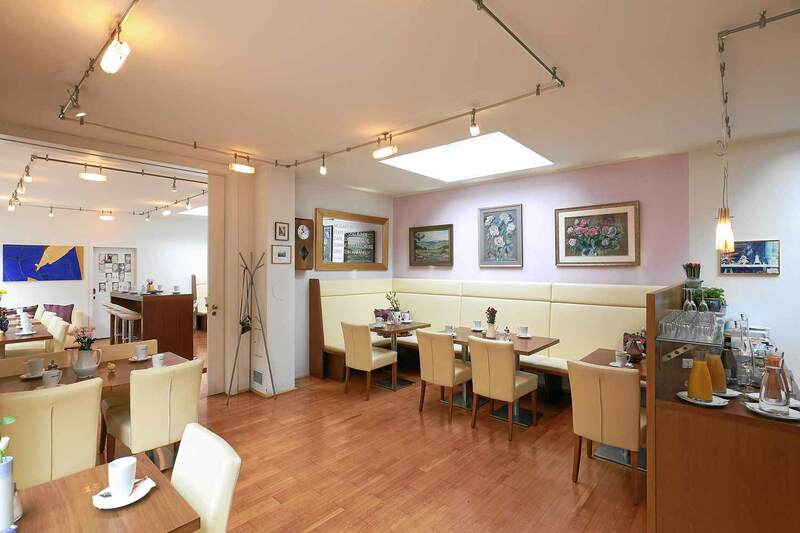 City tourists and persons attending congresses have been finding a city hotel which meets their highest expectations. An exciting design style characterizes the interior of the building dating back to the “Gründerzeit” (beginning in 1871, a time of grandiose and eclectic architectural style). 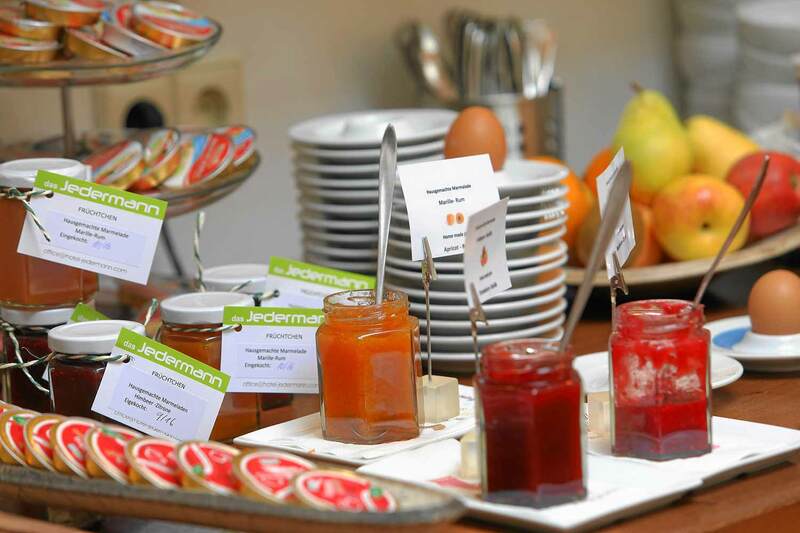 The combination of the modern interior design and the historical elements gives the Hotel Jedermann its special flair. 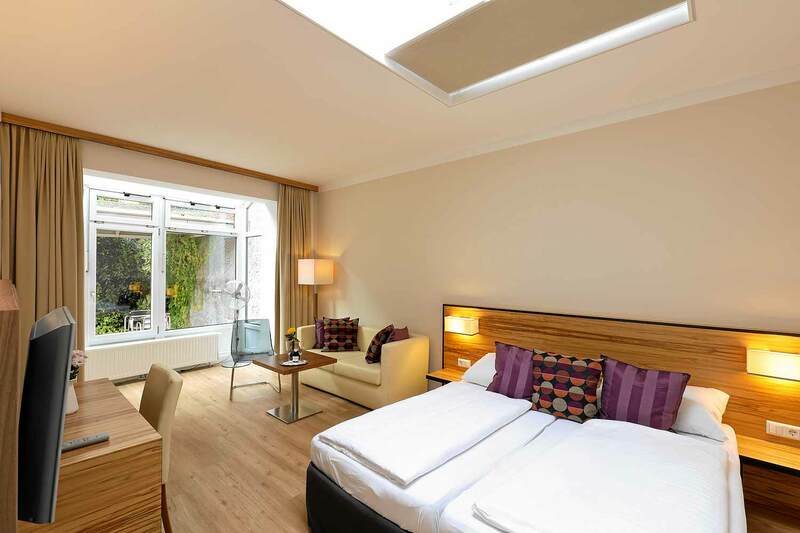 The non-smoker hotel near the old part of the city of Salzburg is the ideal starting point to visit the attractions of Salzburg and for many excursions.